NYC, 02/15/2019, 7:00PM. Pianist Who Performed in Carnegie Hall, Alice Tully Hall and more. 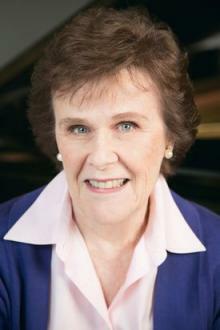 Pianist Margaret Mills has performed in Carnegie Recital Hall, Alice Tully Hall, and Merkin Concert Hall in New York City and at the National Gallery of Art in Washington, DC. She made her London debut in Wigmore Hall followed by performances in Berlin, Munich, Heidelberg and other German cities. She has also preformed in Beijing and Shanghai, China. More recently, she presented solo recitals in Rome, Italy and Paris, France.